Former French President Nicolas Sarkozy has been placed in police custody for questioning over alleged Libyan aid to help fund his 2007 presidential election campaign, Reuters and local media report citing judicial sources. 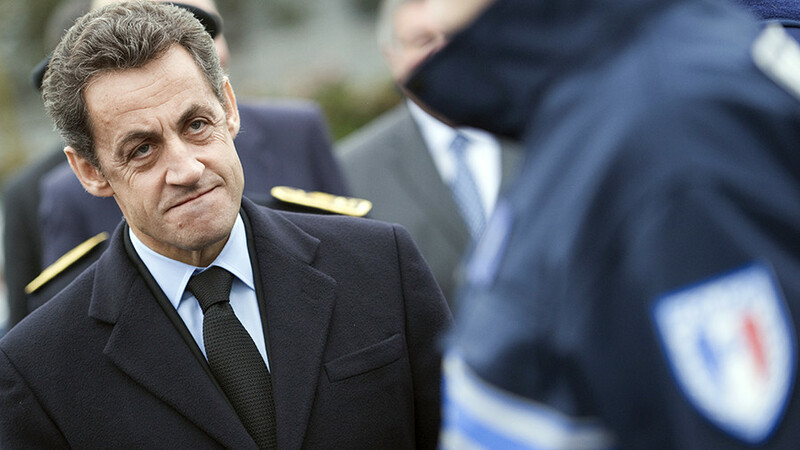 According to Le Monde, this is the first time Sarkozy, 63, has been questioned in relation to the investigation, which was launched in April 2013. Sarkozy was placed in police custody in Nanterre, in the western suburbs of Paris. His detention could last up to 48 hours, L’Obs reported. In 2014, France’s second-largest public television channel, France-3, made waves after airing an audio excerpt from an interview with Muammar Gaddafi. The late Libyan leader claimed that he financed Nicolas Sarkozy’s presidential campaign in 2007. 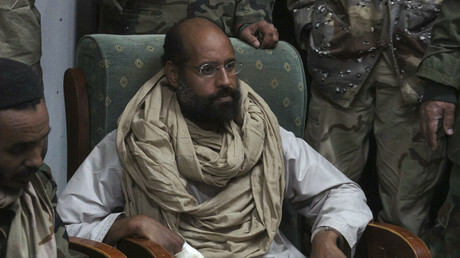 “It’s me who made him president,” Gaddafi said in an interview recorded in 2011. Gaddafi was speaking in Tripoli in mid-March, just a few days before the first Western strikes that led to his downfall and killing by militias in October, 2011. Claims that Sarkozy allegedly received backing from Gaddafi first surfaced in 2012, when Mediapart news agency accused him of accepting €50 million from the Libyan leader to fund his 2007 campaign. The former president’s alleged ties with Gaddafi came under the spotlight again in November 2016. In an interview with Mediapart, Ziad Takieddine, the man who introduced Nicolas Sarkozy to Muammar Gaddafi, confessed to having brought several suitcases containing €5 million prepared for the Libyan regime to the Ministry of the Interior in late 2006 and early 2007. “It was a case like that. It opened like this. And the money was inside,” Takieddine said in a film released by Mediapart.